Delaware’s elections have brutal results, with<a href="http://www.wboc.com/story/39466850/democrats-take-statewide-elected-offices-in-delaware"> Democratic Party candidates winning every elected office</a>, now a buyback program for bump stocks begins as the assault on the Second Amendment takes itself to a new phase. 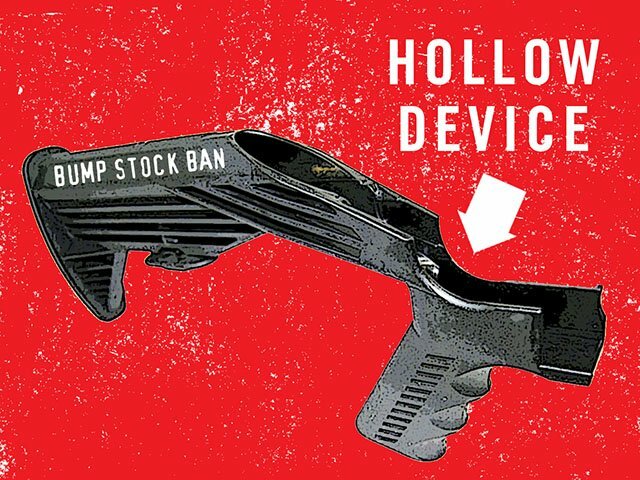 In Delaware, possession of the notoriously-legal “bump stock” accessory is a felony, as of this month. The 45th President of the United States of America will be the first sitting President to oversee a nationwide effort to remove the Second Amendment, as per the Democratic Party’s desires. Mass shooting after another, the media has a way of <i>hyping</i> their ploys of a Globalist agenda, to further denigrate the Constitution. Now, <i>the state of Delaware will begin to pay residents $100 to turn in their bump stocks and $15 for trigger cranks</i>. There's a total statewide fund allotment of $15,000 created by liberal Democrats for the “buyback” program, as reported by<a href="https://www.delawarepublic.org/post/bump-stock-buybacks-set-possession-becomes-felony"> Delaware Public</a>. The first of the buybacks began on November 3rd, with plans to further continue the programs at State Police barracks in all three of Delaware’s counties. The Department of Safety and Homeland Security Secretary Robert Coupe said that “the program recognizes the devices were legal when they purchased,” and residents <i>would avoid prosecution</i> for turning them in. “However, this law improves the safety of our state by removing these dangerous weapon add-on devices from our communities and we are grateful to the citizens of Delaware that are taking the opportunity to turn in their trigger cranks and bump stocks,” he said. Carney signed House Bill 300 into law making the possession of a bump stock or trigger crank illegal. "I think the legislation that was passed was really important, particularly the red flag legislation with the ability of mental health professionals and family members to identify people that have a severe mental illness and are maybe on the verge of doing something to harm themselves or others." Despite this, Governor Carney wants lawmakers to pass an “assault weapons ban,” using the shooting at a Jewish synagogue in Pittsburgh as a reference for his desires. No surprise there. The state Senate committee last session had attempted a statewide “assault weapons ban,” but failed to reach the votes necessary to pass. To date, this has been one of Trump's lowest moments among Trump supporters who overwhelmingly support gun rights. Thus far there have been no federal legislative bills to outlaw bump stock purchases nationwide. Even with the failure of efforts in Delaware, sponsors of the bill are committed to seeking the end of the Second Amendment as we know it. Whether a GOP increase of Senate seats or the control of the House of Representatives to the Democrats will be enough to play a role in the gun control debate remain to be seen. Anyone planning to participate is asked to contact the Delaware Department of Safety and Homeland Security by calling 302-744-2690 or by emailing [email protected] for more information. Let’s see with $15k the dims allotted for a maximum of 150 stock buybacks, less if anyone brings a trigger crank. For Christ sake a trigger crank!! I feel like dragging some diesel crankshaft with a bunch of greasy rods hanging off and saying “you should see the gun this sob mounts up on! 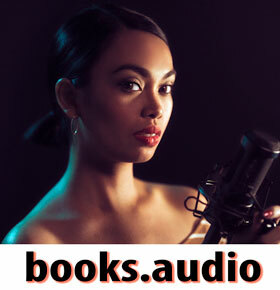 !” It’s plenty obvious they are not planning on many customers. Last time I looked gunstroker was getting 550-600 for slidefire stocks. Buyback would imply original ownership. If that vein of logic is brought throughout, capital murder is always the governments negligence and should be held accountable. You can’t legislate to yourself inalienable rights……..that would be the true meaning of tyranny! the false-flag shootings are working just like 9/11 did to destroy our constitution and enslave us. Tell me why I can bump fire any semi-automatic without any of the gimmick gadgets like a slide fire stock or trigger crank? If you know the fundamentals of any shoulder fired semi auto you could too. That is true gun control. You have to make rigid your arm and trigger finger and pull the weapon forward. The percussion will cause the rifle to move backward while you’re asserting forward pressure into your trigger finger. Rather similar to a slow full auto and completely legal. Don’t believe it?